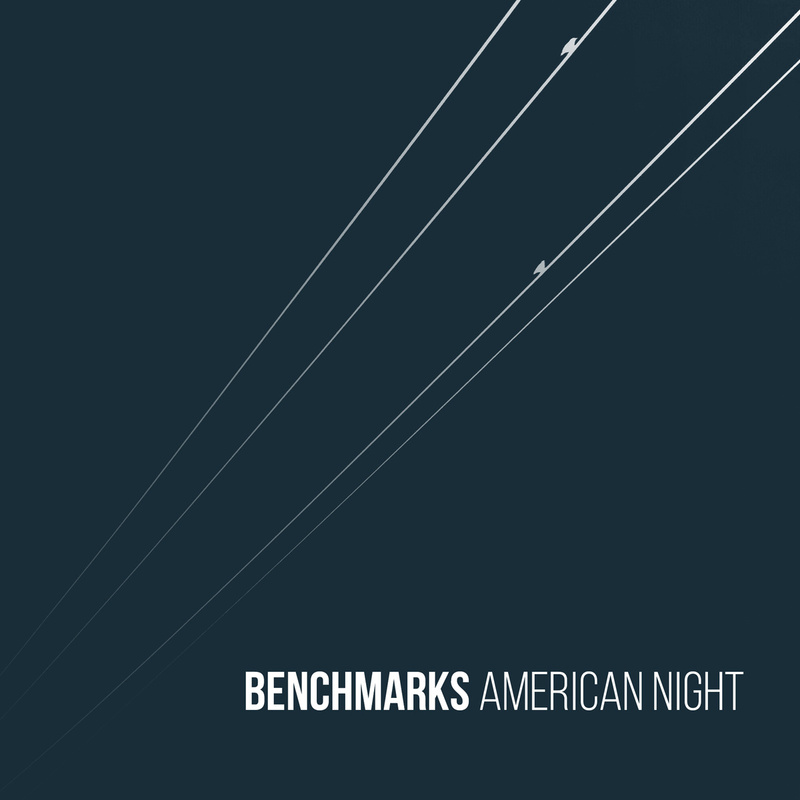 Following a rebranding, Nashville’s Benchmarks (née Todd Farrell & the Dirty Birds) mark their debut with the six-song American Night. A mix of old and new, the youthful yearning of 2013’s All Our Heroes Live in Vans remains on opener “Roman Candles” which features Glossary’s Kelly Smith and the plaintive “Just Fine.” Including “Paper Napkins” which was released as a single late last year and a full-throttle update of All Our Heroes‘ “Liner Notes,” the crux of American Night is Benchmarks’ new songs. Having toured with the likes of Arliss Nancy and Two Cow Garage in recent years, their influence on Farrell is felt on the escapist title track “American Night” with TCG’s Micah Schnabel lending vocals and the rocking “April Fire” (again featuring Smith). 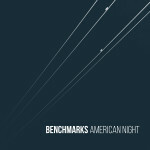 A quick primer on Benchmarks, American Night looks to the past both in song and story to move ahead in name. For now, enjoy the Vinyl Worthy American Night by streaming/purchasing the album below.